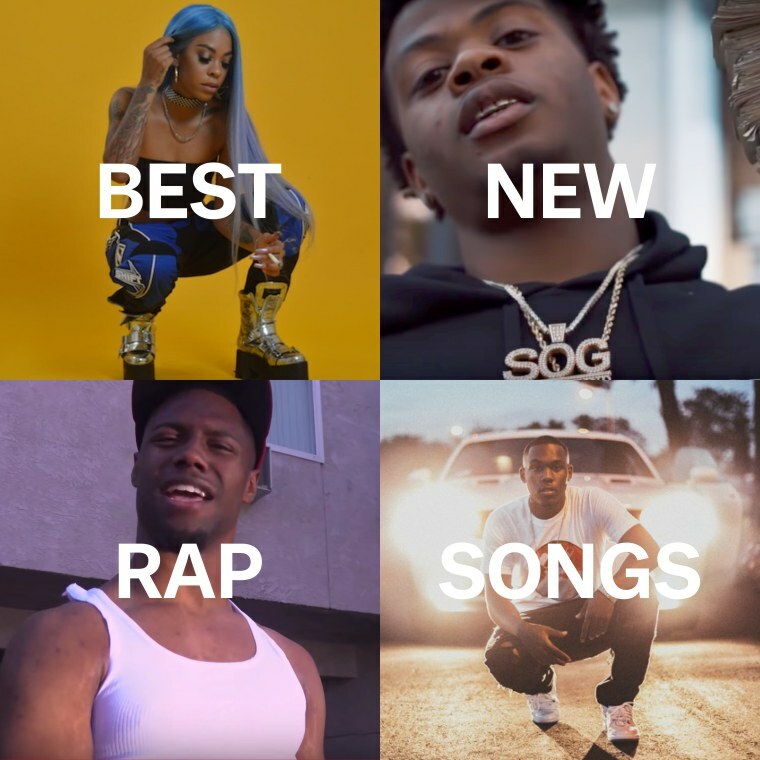 Featuring Rico Nasty, SahBabii, Sherwood Marty, 1TakeJay, Roddy Ricch, Lor Choc, Kodie Shane, and more. The best song to sample iPhone sounds since this. Stan Lane, Kodie Shane, & Lor Choc, "Want Some More"
DJ Bugsy f. Roddy Ricch, "Ricch Forever"
A nice addition to the William Bell "I Forgot To Be Your Lover" sample canon. Mouse On Tha Track is a legend. This young man out of Pittsburgh loves killing the throwback beats. E-40 f. Yhung T.O, "These Days"
Love this intergenerational Vallejo collab. Lil Uzi Vert, "Free Smooth (Freestyle)"
Uzi and 10k Cash look like they're having the most fun.